HYPER JAPAN 2013 – Tickets now on sale! 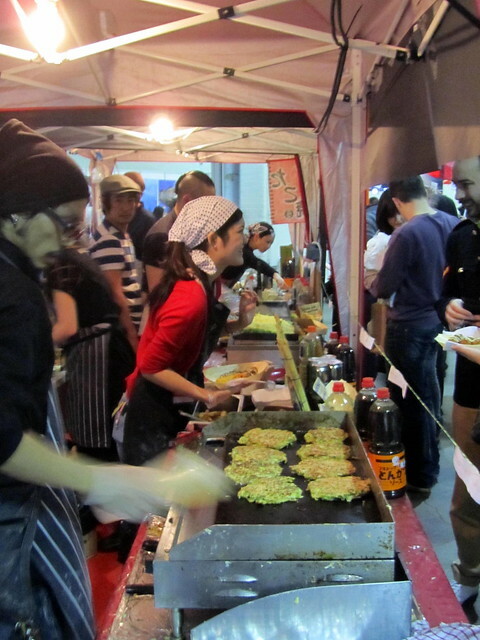 HYPER JAPAN, the UK’s biggest celebration of Japanese culture, cuisine and cool, is back for 2013. Diverse exhibitors, stores, performers and fans will once again come together to bring the very best of contemporary and traditional Japan to the heart of London. Since the first HYPER JAPAN in 2010, there have been three subsequent events, each one more popular than the last, and HYPER JAPAN has become a widely anticipated fixture for many fans of Japanese culture. It’s fun, colourful, diverse, and a great way to discover new and interesting trends in fashion, food and much more. 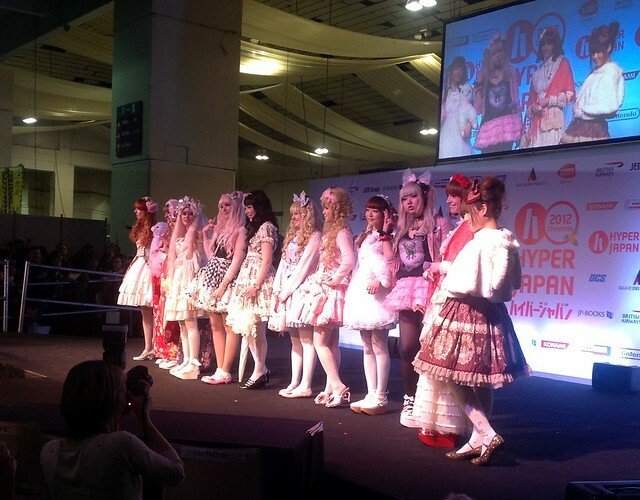 The last event, HYPER JAPAN 2012 Christmas held in November 2012, was the largest to date, attracting 46,000 visitors. Now, HYPER JAPAN returns from 26th – 28th July 2013, this time moving to the larger venue of Earls Court Two, London. With this huge new location, HYPER JAPAN 2013 is set to be the biggest and best yet, with more of the same popular traditional and modern Japanese culture and cuisine, as well as plenty of exciting surprises. As ever, HYPER JAPAN’s organizers have a wide range of fascinating guests, and fun, innovative ideas up their sleeves, which will ensure HYPER JAPAN 2013 is the event of the summer. One of the highlights of HYPER JAPAN for me is always the selection of food and drink on offer, and this year’s event looks like it’s going to be tastier than ever! Look out for the Eat Japan 2013 area, which will include the Sushi Awards 2013, Sake Experience 2013, cooking demonstrations, and of course the food court. Of course, as well as food and drink at HYPER JAPAN 2013, there will also be lots of stalls selling Japanese goods, including fashion and accessories, character goods, DVDs and CDs, and gadgets. There will also be the opportunity to speak to experts in the travel industry who will help you plan your own trip to Japan. And on top of all of that, there will be oodles of exciting entertainment and music! Acts haven’t been announced yet, but I’ll let you know as soon as I hear anything! Tickets for HYPER JAPAN 2013 are available now. Find out more and buy your tickets at: www.hyperjapan.co.uk. Read more about previous HYPER JAPAN events here.